Black Jewelry grade microfiber. 10 3/4" x 8" Use on all finishes. 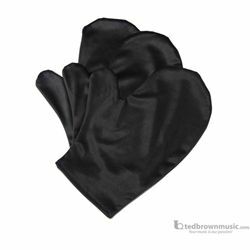 These polishing mitts easily remove moisture, dirt, oils, and finger smudges.